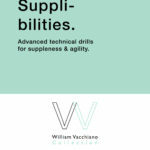 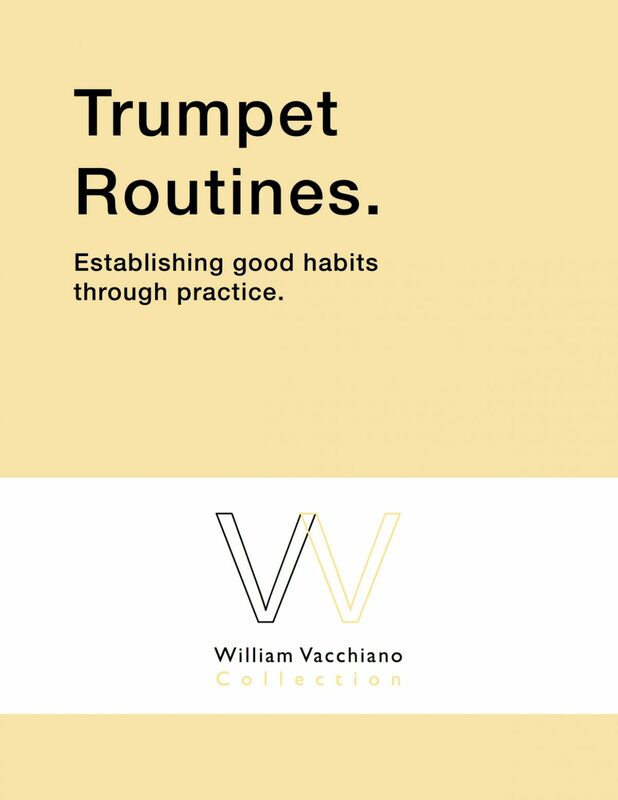 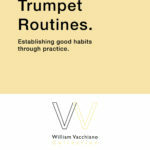 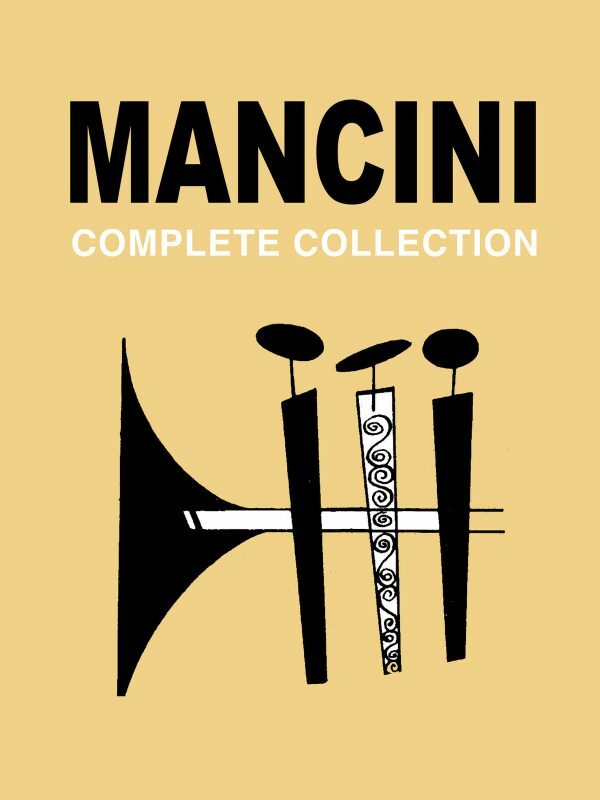 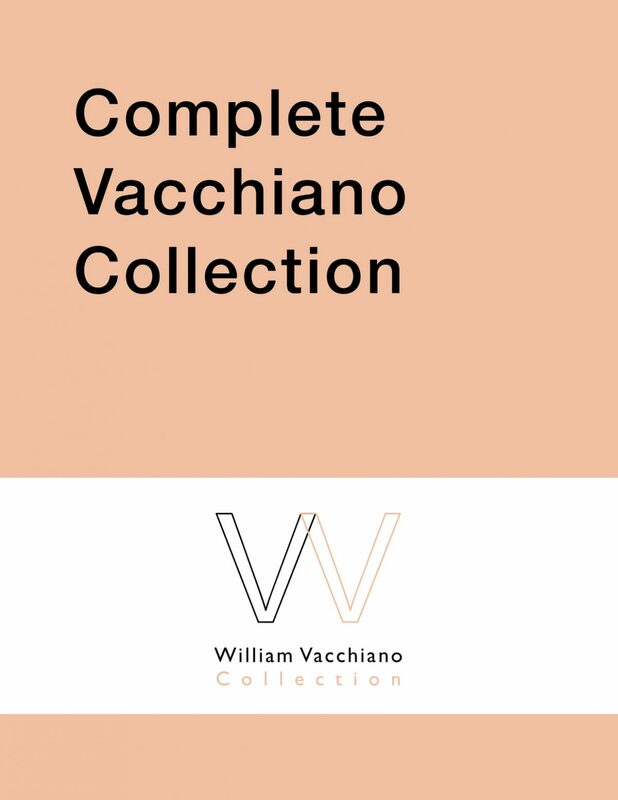 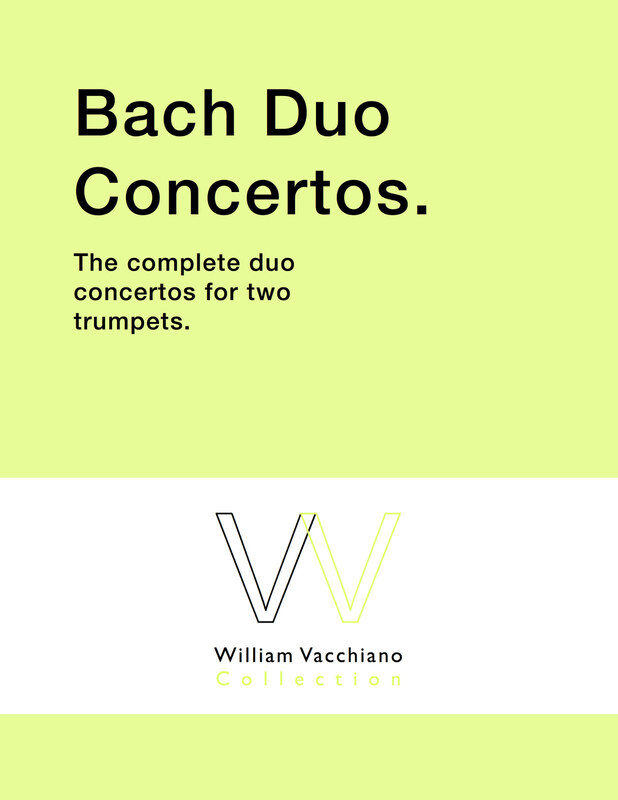 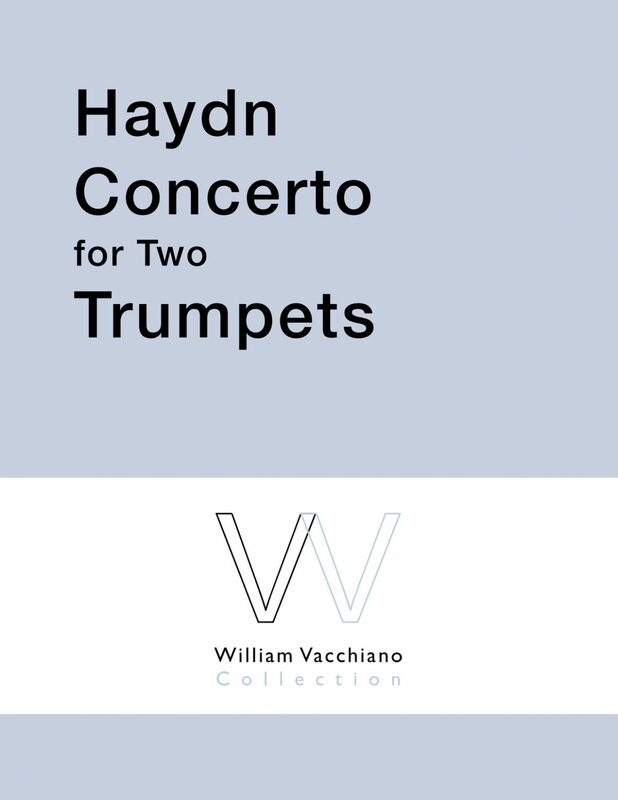 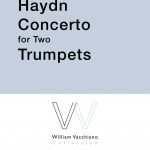 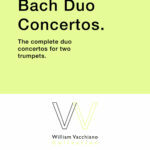 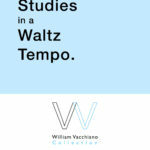 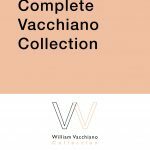 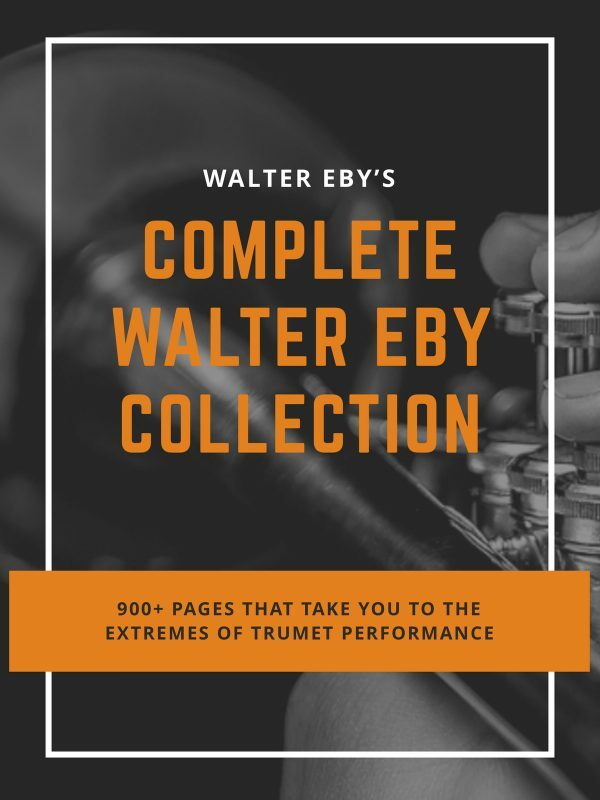 William Vacchiano shouldn’t need any introduction, but let me just say this: He was the principal trumpet of the New York Philharmonic, and his students include Wynton Marsalis, Philip Smith, Charles Schlueter, Gerard Schwarz, Manny Laureano, Miles Davis, and, after you purchase this collection, you can add your name to this list. 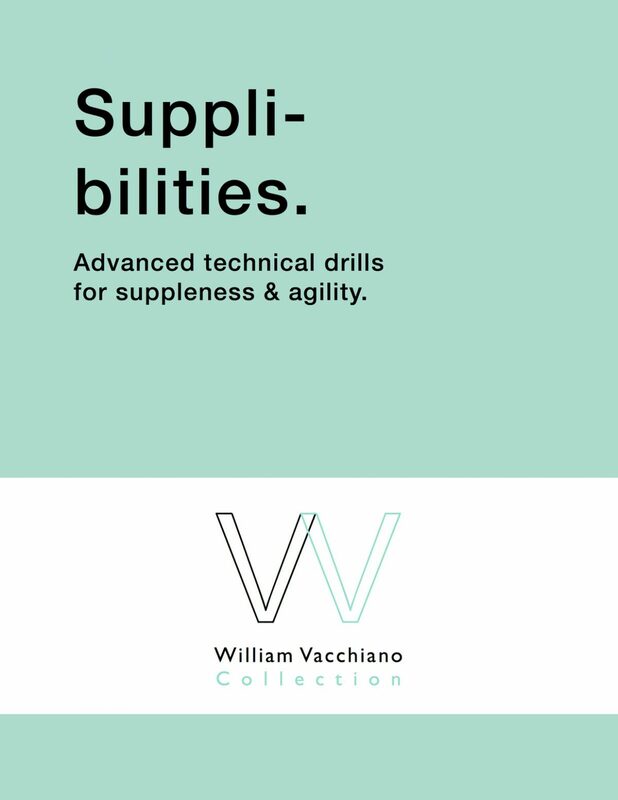 There is a reason that the best players in the world sought out Bill’s instruction, and that is because his concepts are focused, tried, tested, and true. 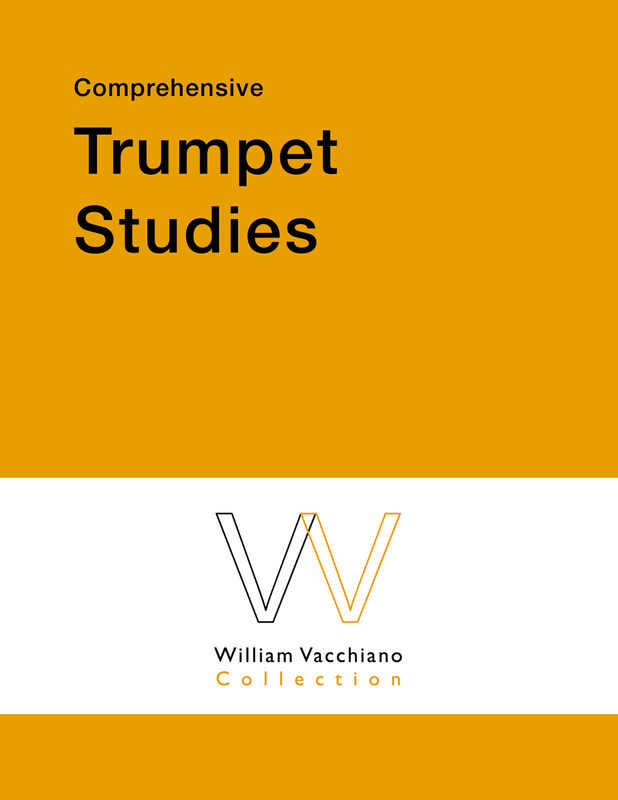 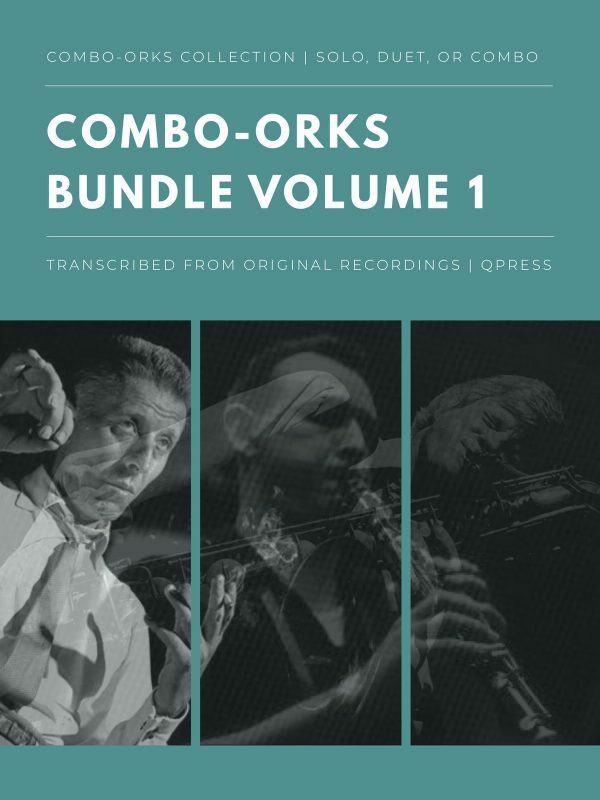 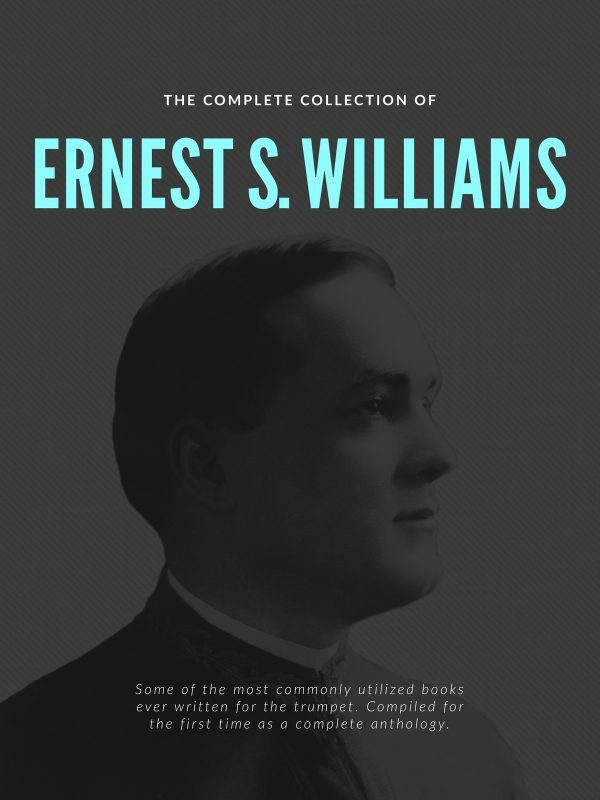 The six releases in this set offer a broad overview of his teaching, and cover all areas of playing. 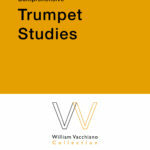 Below you will see the list of books, and you can click through for write-ups and sample pages. 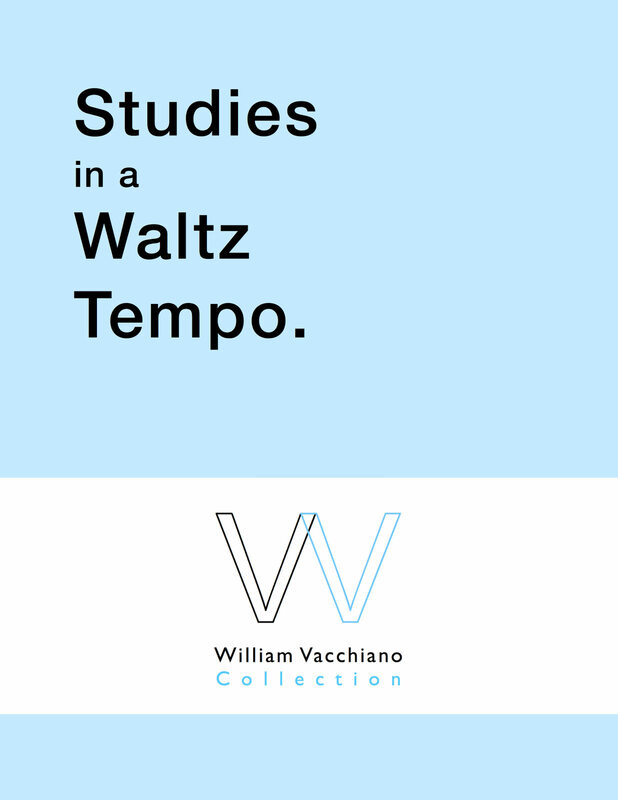 To the left you can find the covers included, and above you can grab an immediate digital download for 50% off. Better hurry, this price won’t last!